Founded in 2013, CyberGym is a joint venture of the Israel Electric Corporation, a public company supplying electricity throughout Israel, and Cyber Control, Israel's cyber security consultancy. Its programmes are designed to give employees a first-hand experience of a cyber attack, to test their skills as well as team responses in realistic, high-pressure conditions. The training is delivered in the company's actual networked IT/operational technology (OT) arena, so that trainees can experience real damage to systems and real-time hacking. 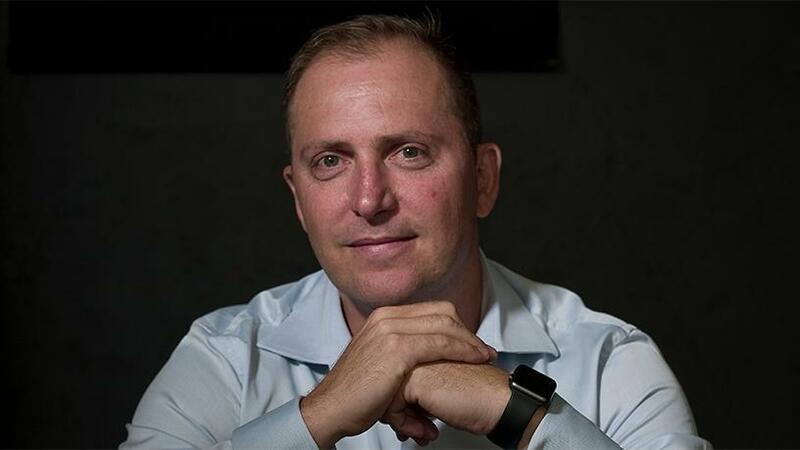 "CyberGym SA is bringing sophisticated, hands-on and realistic cyber security training to SA, enabling organisations here to safely train their employees to respond under real-world cyber attack scenarios," says Ofir Hason, CEO of CyberGym. "Our proprietary technologies and training tools allow us to bring cyber attacks to life, giving organisations a critical understanding of their cyber defence capabilities, not only within the IT and information security teams, but throughout the organisation." Wolfpack is the sole distributor of CyberGym training in SA and delivers training sessions to businesses across all sectors, as well as government entities operating critical infrastructure such as electricity, water, transportation, healthcare, together with law enforcement, intelligence, justice and the defence sectors. The training is provided to employees across all levels and departments. As part of its emulation training platform, the company provides attack scenarios that are regularly updated based on real-world models of the latest cyber attacks against financial, insurance, critical infrastructure, utility and government organisations. Each CyberGym training arena is designed to mirror the client's IT and OT environment, which provides realistic scenarios without the risk of exposing the actual network. Three teams are involved in the hands-on training sessions, with CyberGym providing the Red Team, which is made up of experienced hackers; the Blue Team is the defensive cyber security team protecting the customer, and Wolfpack provides the White Team, which facilitates the training and evaluates the Blue Team. The Red Team's goal is to execute real-time cyber attacks on the Blue Team's technological environment to challenge the trainees, notes CyberGym. "Cyber crime represents one of the top five business risks worldwide, and SA is no exception. The first-hand experiences of a cyber attack in our training programme enables organisations to sharpen and maintain their level of cyber skills and cyber readiness, in order to identify, contain and mitigate advanced, concurrent cyber threats," explains Craig Rosewarne, MD of Wolfpack Information Risk. "This kind of experience is delivered in our actual networked IT/OT arena, so that trainees experience actual damage to systems and real-time hacking, which is something that cannot be trained in a live environment, nor can it be learned purely on a theoretical basis." As cyber attacks continue to increase and evolve at an alarming rate, threats have moved beyond disruption, and traditional approaches to security have been ineffective, according to CyberGym. The 2017 Skills Survey conducted by Wits University's Joburg Centre for Software Engineering revealed the shortage of trained professionals with cyber security and software development skills is acute and worsening in SA. "The ICT skills shortage continues to constrain SA's capacity to increase economic activity and create jobs," notes the survey report. Last month, defence and military veterans minister Nosiviwe Mapisa-Nqakula called for efficient, powerful and cost-effective cyber defence measures to protect SA's critical information systems. The minister was addressing the Africa Aerospace and Defence media briefing in Pretoria. Her call came as South Africans face numerous cyber attacks. In June, insurer Liberty announced an external party had gained unauthorised access to its IT infrastructure. In May, Troy Hunt, Australian-based IT security researcher and founder of the "Have I been pwned?" platform, discovered South Africans had suffered another massive data leak which resulted in close to a million personal records being exposed. This was after a mega leak in October 2017 that saw personal information of over 30 million South Africans compromised. According to an IBM study, the average costs of a data breach have escalated in SA from R32 million in 2017 to R36.5 million this year. "As we've seen time and again, the human factor is the weakest link in both prevention and mitigation of cyber crime, and training people to defend the network is as important as any investment in technology," concludes Rosewarne.